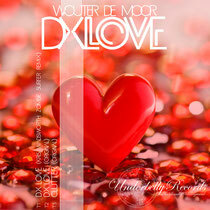 Underbelly Records returned in January with a three-track EP from Dutch producer Wouter De Moor, entitled ‘DX Love’ and backed with a remix from Kris Wadsworth. 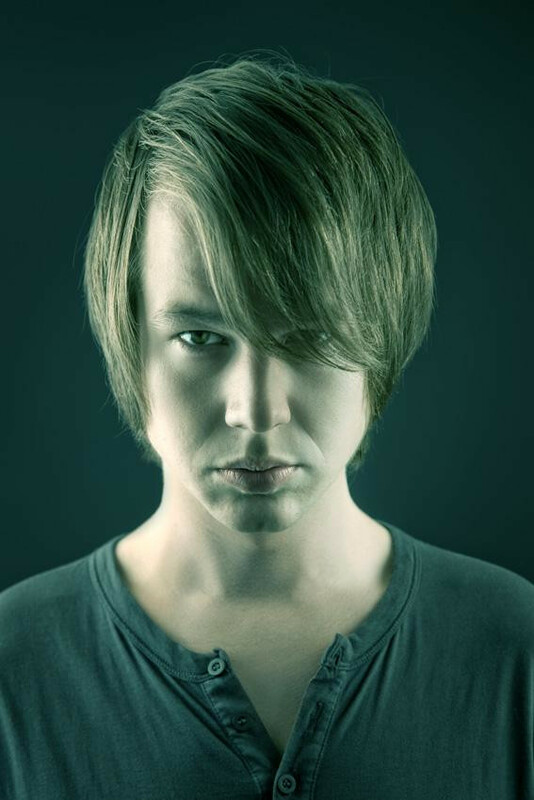 Wouter De Moor’s career has been steadily evolving since 2009 with releases on Bla Bla, Remote Area, Trapez and Paco Osuna’s Mindshake. HIs association with these labels has led to a busy touring schedule, taking him across the globe to South Korea, China, Spain, London and the infamous Cocoon Club in Frankfurt. Underbelly Records launched in 2011 and the label has already released cuts from Maya Jane Coles, Alex Arnout, and Matt Tolfrey & Sam Russo. ‘DX Love (Kris Wadsworth’s Zombie Surfer Remix)’ opens the EP here and embraces a raw, dubbed out Detroit vibe. Punchy drilling beats and underlying twisted melodies drive the track alongside a penetrating arpeggiated bassline; the result is a moody, peak-time slow bloomer. Next up is ‘DX Love (Original Mix)’, embracing a deep, dub-techno feel formed from tantalising frequencies and heavily delayed emotive chords. Weighty drums and a gritty rolling bassline create the fundamental movement of the track while the melodic elements meander around the rock-solid groove. To close the release De Moor offers up ‘Clutter’, a groove led percussive track with a progressive feel. Warbling synth lines and sporadic vocal chops creep in and out of the structure alongside an infectious, hooky bass, while subtle filter and chorus modulation is applied intermittently to create an ever-evolving dynamic. Following the vinyl release the digital version is out today on Beatport.